Great home under construction. Foundation is installed framing will start in about 30 days. Completion date Dec 2018. The Brooke is a spacious 3 bedroom 2 bath home with a split bedroom design. Vaulted ceilings in the great room, master bedroom and front bedroom. Vinyl plank and ceramic tile throughout. Kitchen has cabinet pantry, recessed lights, maple painted cabinets, and granite countertops. Master has large walkin closet, double vanities, linen closet, 4' shower and soaking tub. 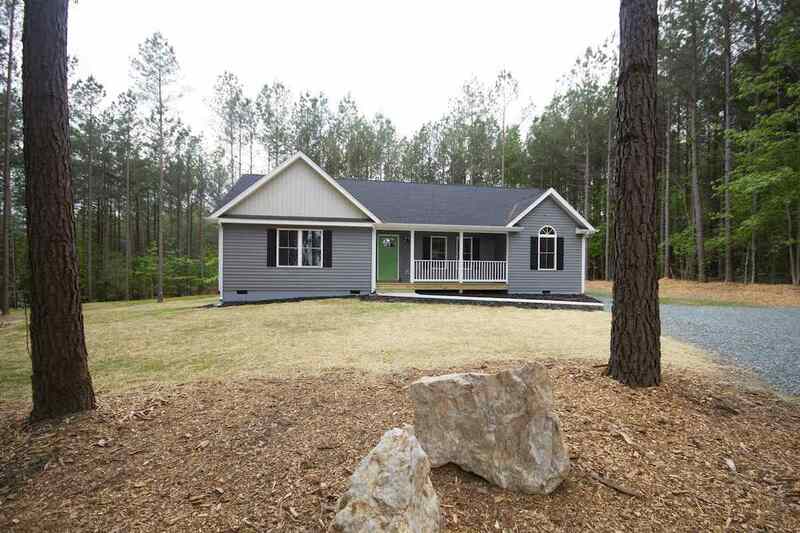 Quiet community with only 6 wooded pine lots. NO HOA. Individual well and septic.